Top Ten Tuesdays (TTT) is a weekly event now hosted by That Artsy Reader Girl. 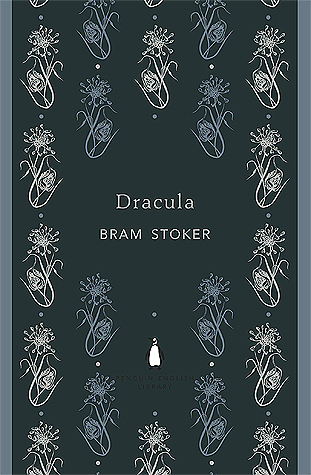 This week's TTT is: Books On My Fall TBR. I love creating tbr lists! Confession - I'm a huge mood reader. Being a mood reader, for me, means that I have such a hard time sticking to a tbr list. BUT, it never stops me from making lists and hoping that one fo these times, I will end up reading all the books on the list. In my list, I have some newer releases, some backlist titles, some halloween-type reads, some I've been wanting to read and books I've meant to get to for awhile now. 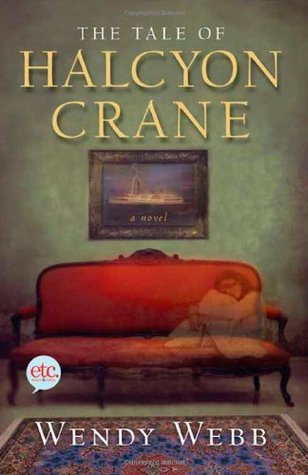 I do find myself more drawn to mysteries, thrillers, creepy-ish, darker, and historical fiction stories. 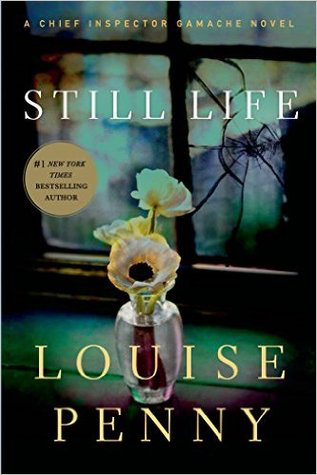 I'm kind of a mood reader, and definitely gravitate towards certain reads in autumn. 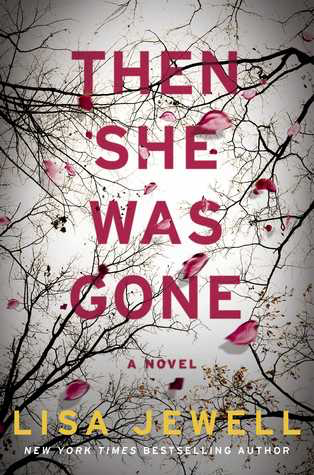 I love the look of Then She Was Gone, and being a Lisa Jewell fan I definitely want to get it. Oh nice picks! Lots of new to me ones here! Hope you enjoy all of these this fall! 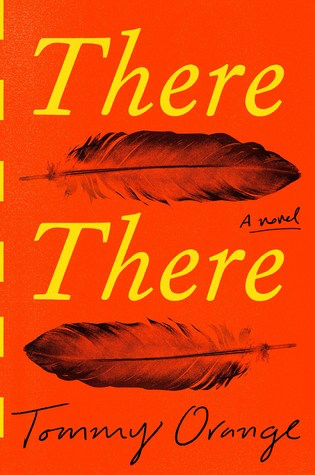 Then She Was Gone looks like my kind of book. 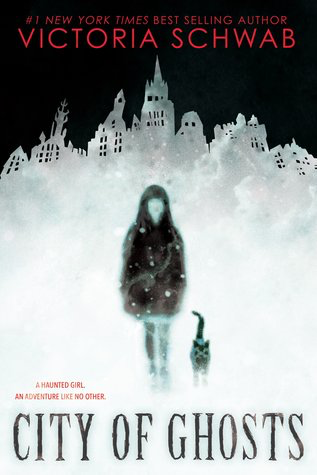 My daughter read Rebecca in school a couple years ago and really enjoyed it (and she's not much of a reader). 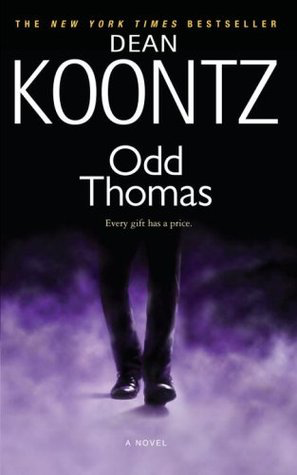 Odd Thomas was a really good one as well. 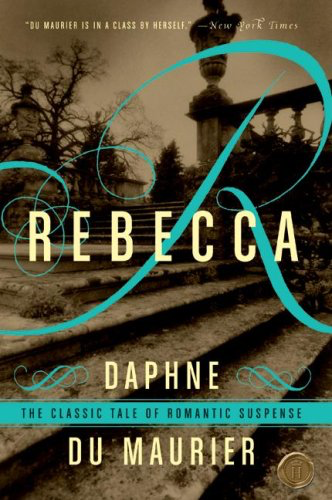 Just about any book list is improved by having Daphne du Maurier's Rebecca on it to my mind! Happy reading. Ah I really need to get to City of Ghosts! City of Ghosts sounds SO GOOD. 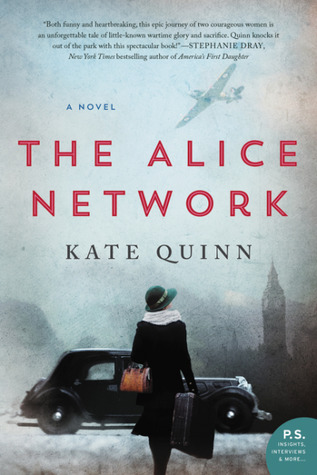 Hopefully you'll be able to get to the books on your TBR! There There sounded interesting when I read a review on it.